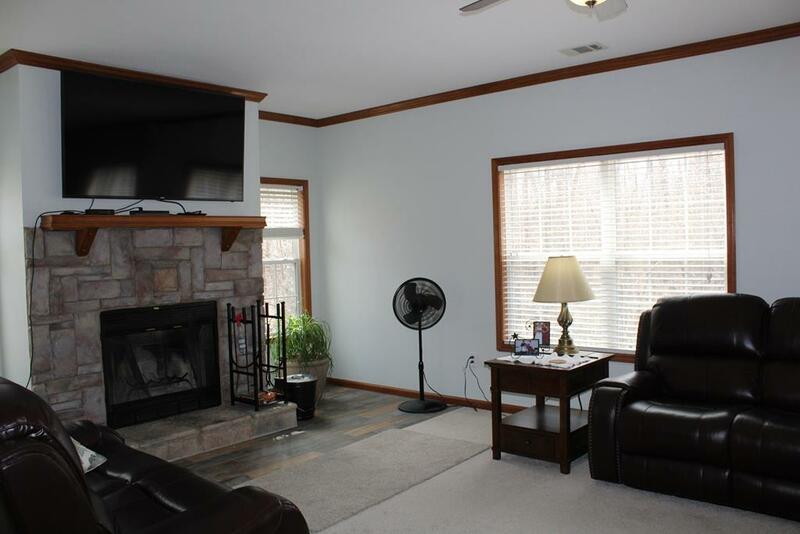 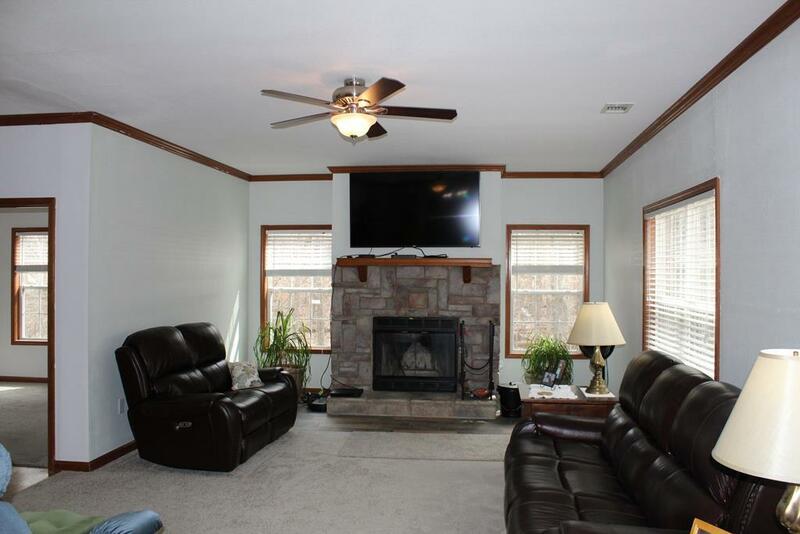 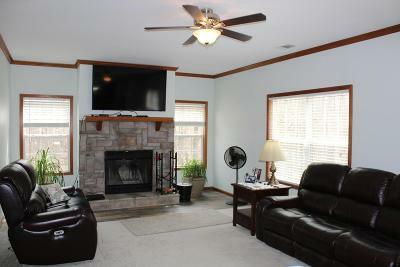 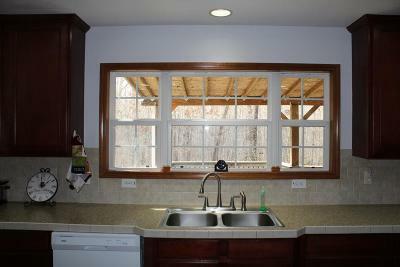 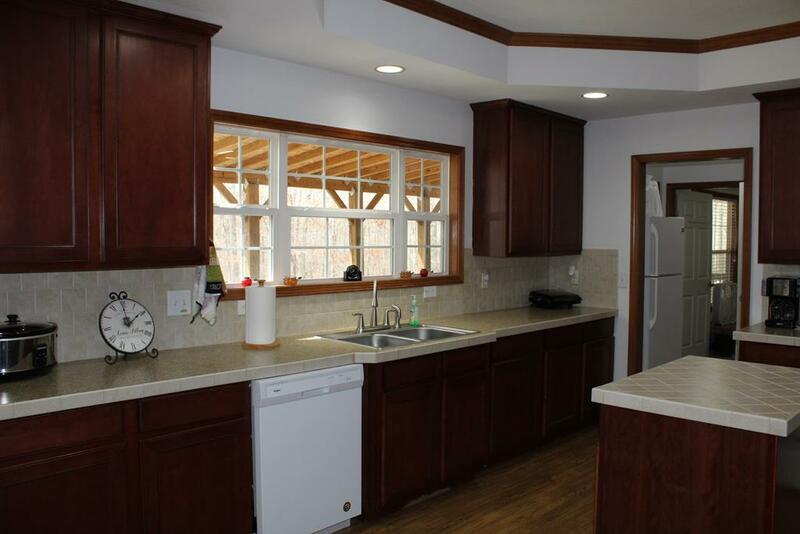 Nicely updated modular ranch home nestled on 6 very private acres in Cumberland Cove. 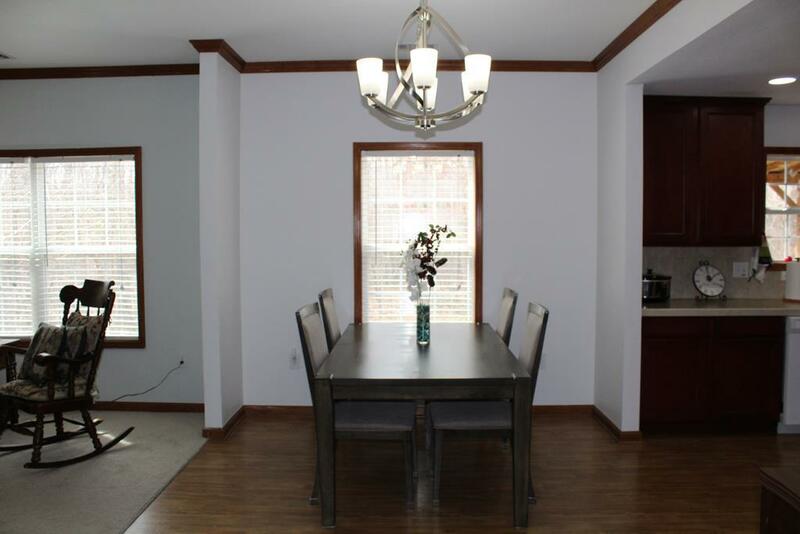 Nice open design with a spacious dining area and great room. 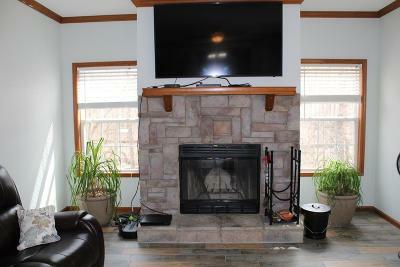 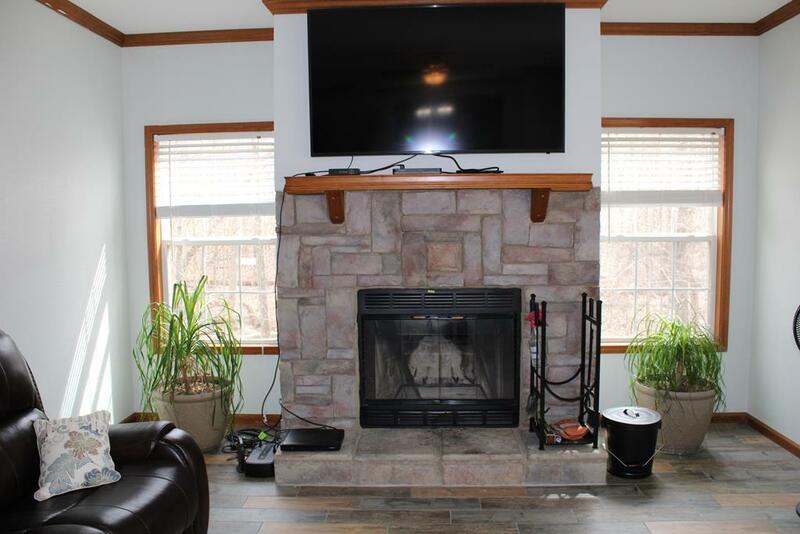 Nice fireplace in the great room surrounded by stone & tile. 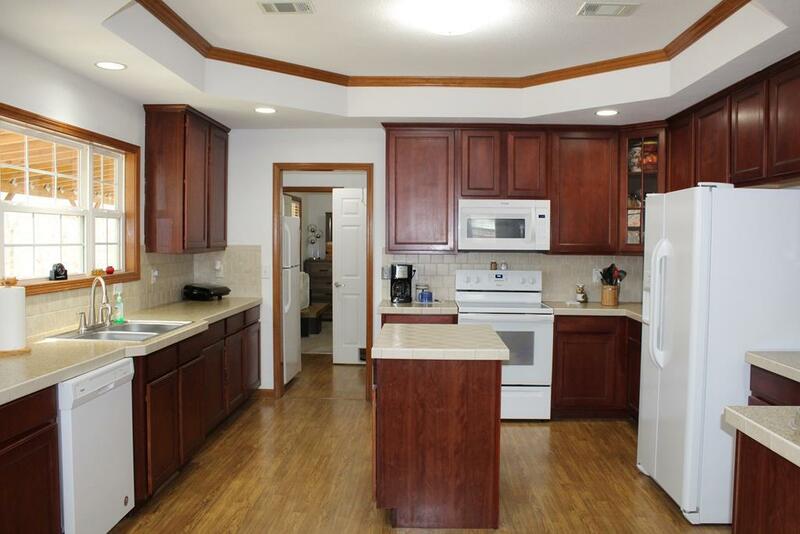 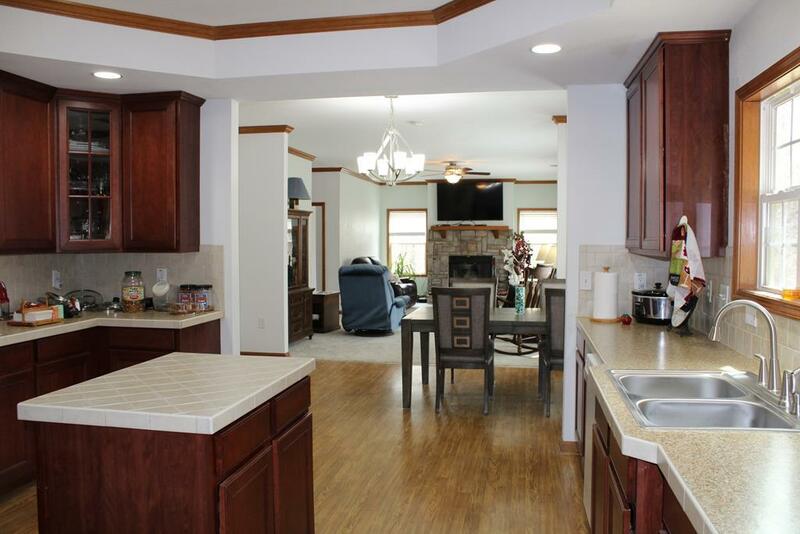 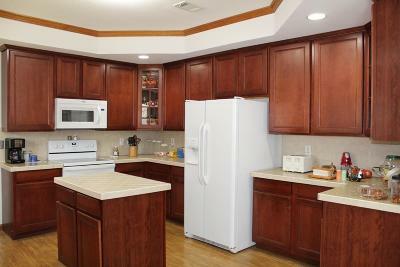 Very spacious kitchen with nice walnut finished cabinets, island and lots of counter space to enjoy. 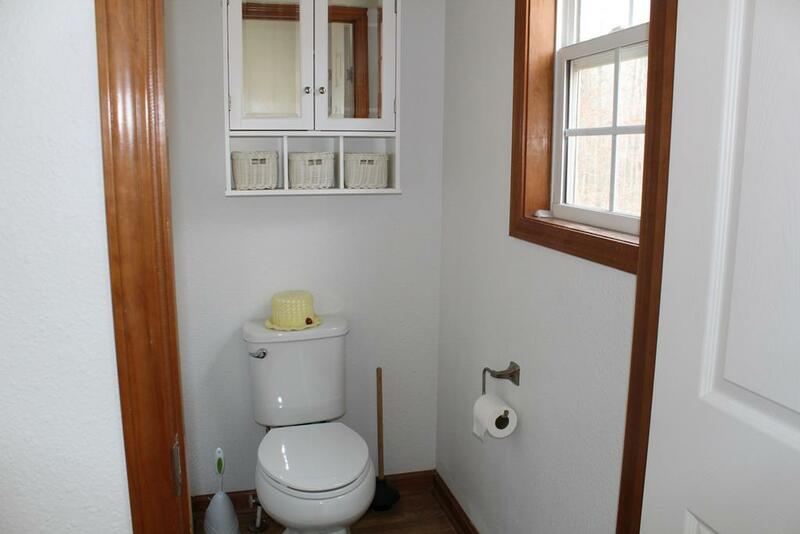 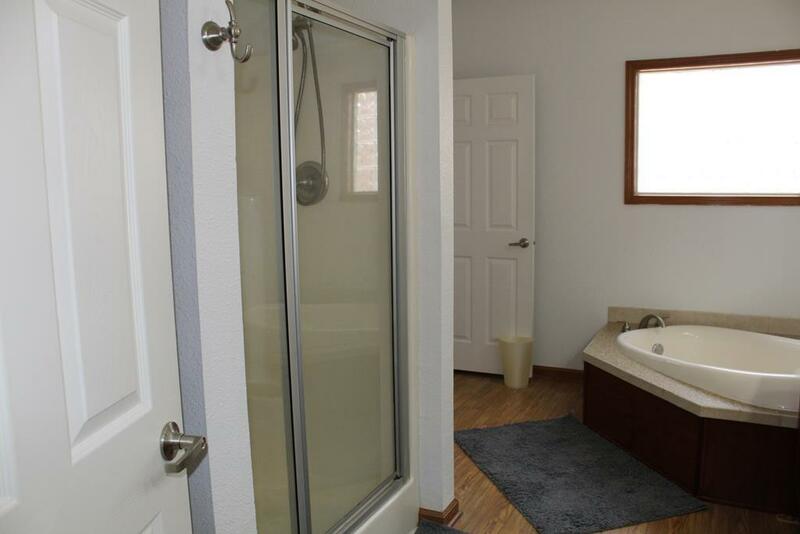 You'll enjoy having a full bath for each bedroom plus a bonus room. 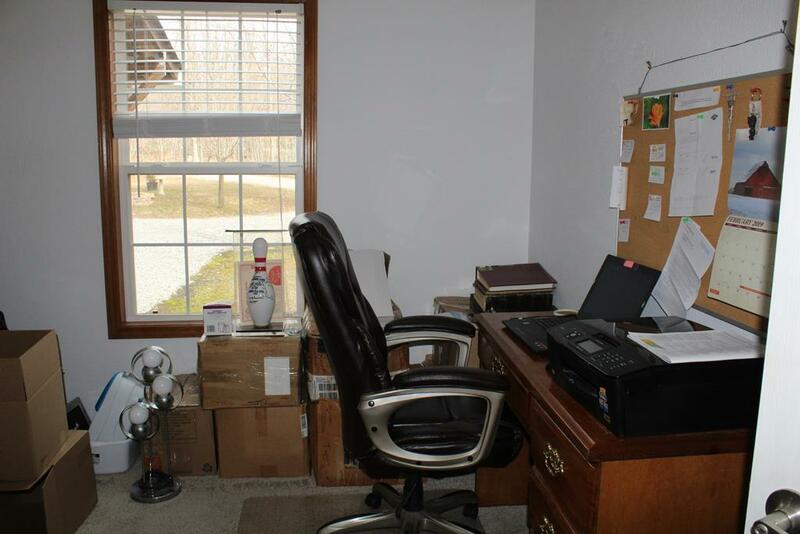 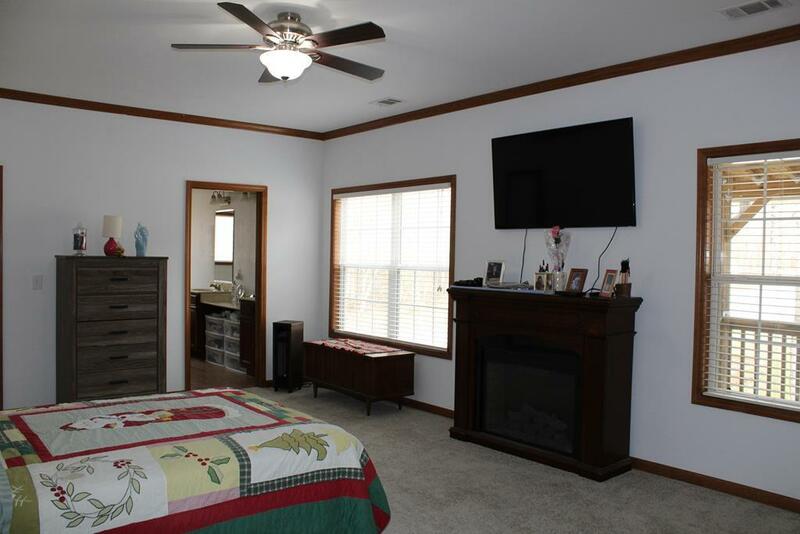 The master suite is very large with extra space for a sitting area or desk. 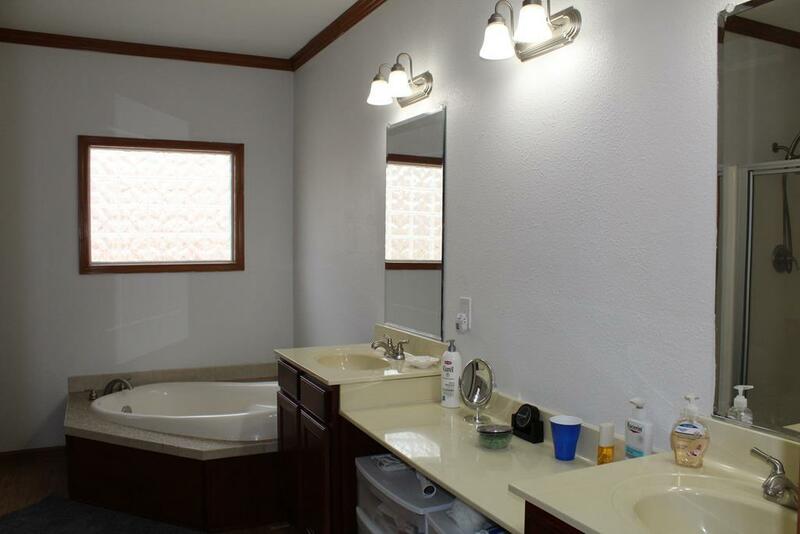 The master bath has a step-in shower, double vanities and a private water room. 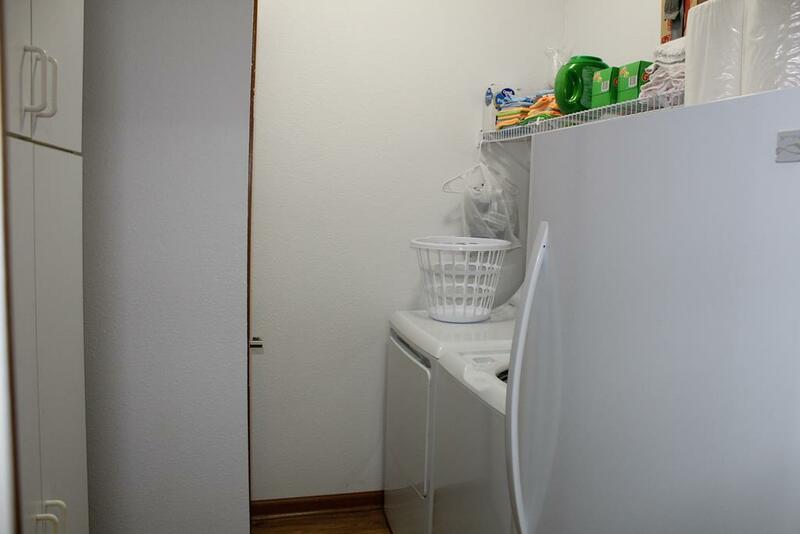 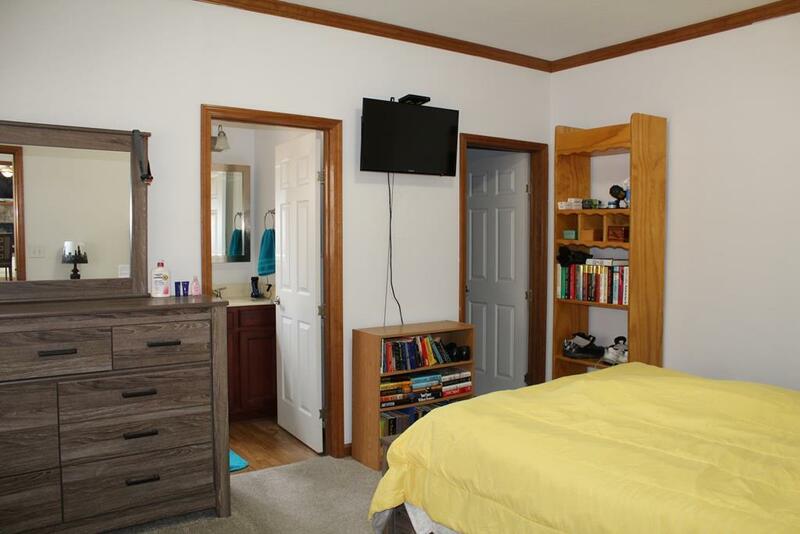 Plenty of closets, newer hot water tank, washer/dryer and newer appliances all stay with the house. 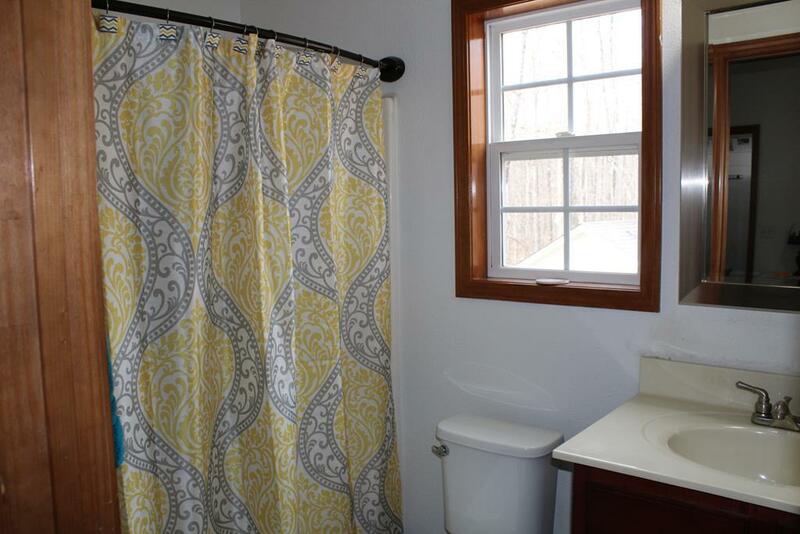 Private bedroom towards back of house with a private bath is nice for guests to enjoy some privacy. 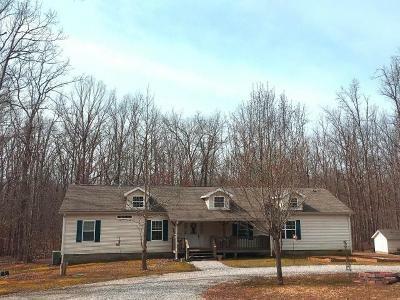 Cumberland Cove is a beautiful residential subdivision located halfway between Crossville & Cookeville on the Cumberland Plateau. 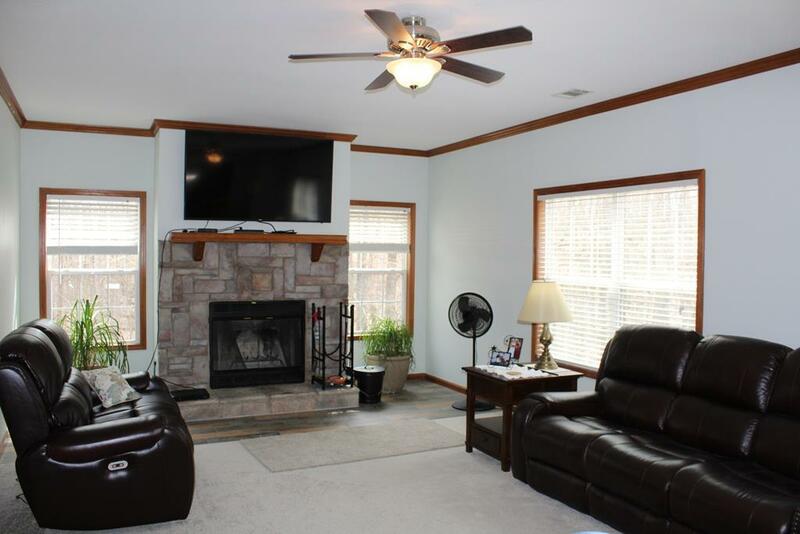 Private parks with hiking trails, scenic mountain views, waterfalls, clubhouse and security to enjoy. Call to see this nice home today!